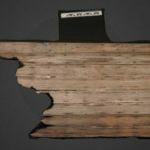 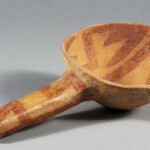 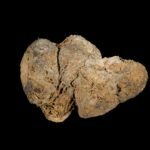 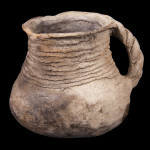 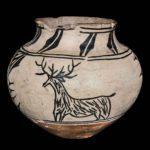 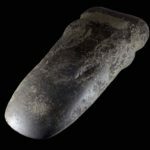 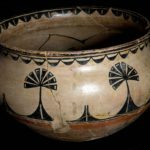 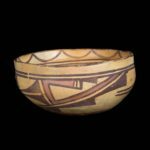 The American Southwest Virtual Museum features interactive artifacts in the form of 3D models, reflectance transformation imaging (RTI), and pottery vessel rotations. 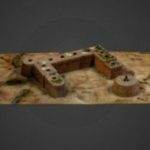 3D models allow the user to rotate artifacts fully, viewing all sides; RTI enhances artifact surfaces and allows users to change the lighting to see features otherwise obscured by shadows; and the rotations allow users to turn vessels and zoom in on details. 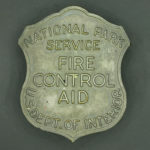 Explore below or or use the buttons to jump to the interactive features you would like to use. 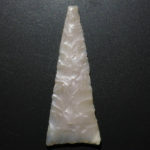 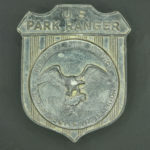 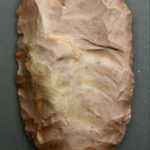 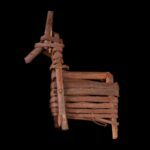 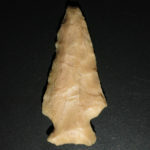 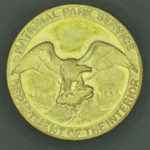 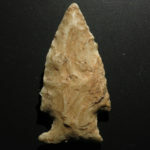 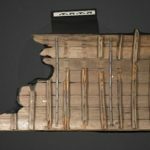 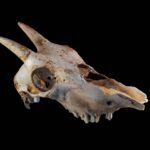 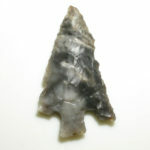 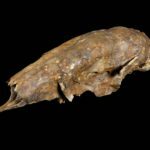 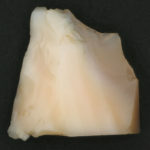 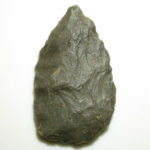 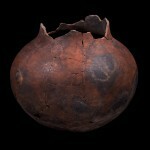 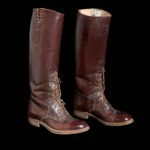 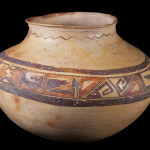 The American Southwest Virtual Museum features a number of 3D models. 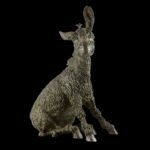 These were created by stitching together a series of photographs to create a digital interactive model of each. 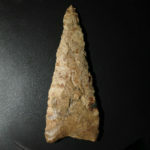 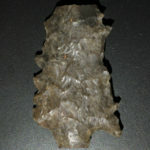 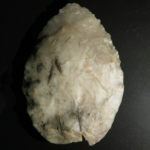 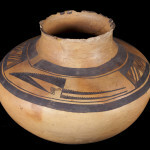 Several artifacts included in the American Southwest Virtual Museum can be viewed with Reflectance Transformation Imaging, or RTI. 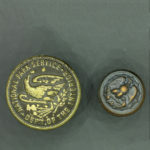 This method allows users to view the artifacts under different lighting conditions, and therefore to see features that might otherwise be obscured by shadows cast during the photography process. 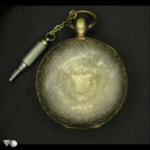 Featured above is the gold watch and watch key that belonged to Major John Wesley Powell. 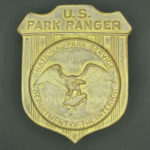 Powell led two expeditions down the Colorado River—the first in 1869, and the second in 1871-1872. 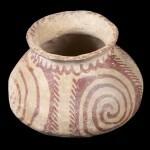 The artifacts in this gallery are displayed using WebRTIViewer. 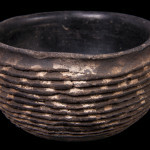 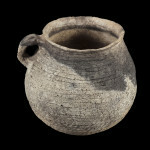 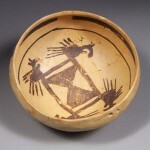 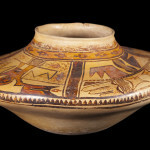 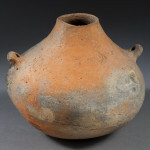 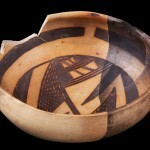 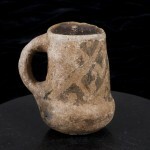 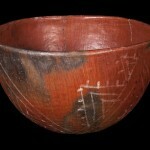 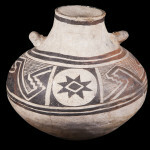 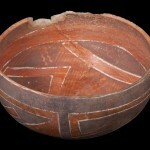 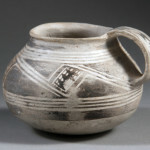 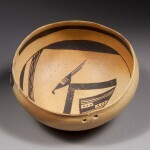 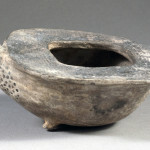 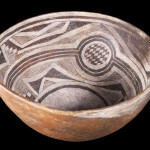 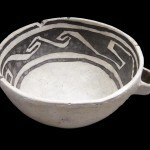 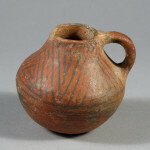 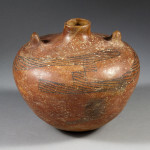 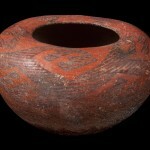 The American Southwest Virtual Museum also includes ceramic vessel rotations, in which the viewer can turn the vessels and zoom in on details. 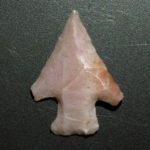 Available rotations are arranged by ware below. 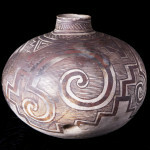 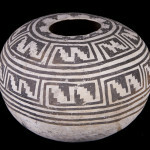 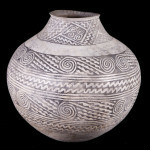 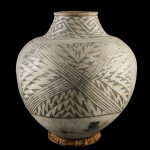 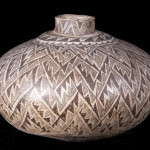 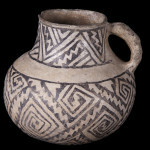 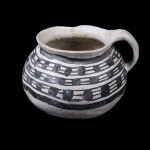 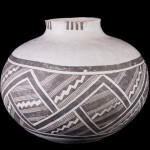 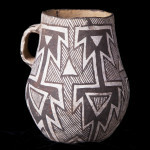 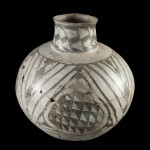 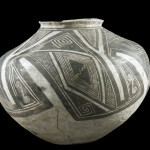 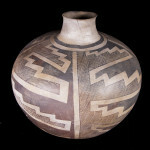 Featured above is a Kayenta Black-on-white olla collected by Byron Cummings in Navajo National Monument in 1909. 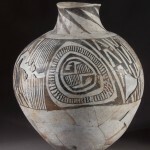 Design elements include crow’s feet, mosquito bars, interlocking scrolls, spirals, and angular parallel lines.